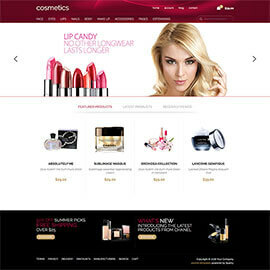 Joomla Ecommerce templates by HotThemes are recommended for you if you are selling products online. 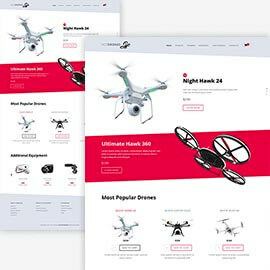 By installation of any of our Joomla Ecommerce products , you would instantly get an online store that can be used for selling of any kind of products. 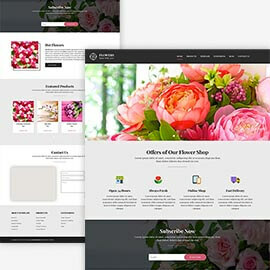 Our Joomla Ecommerce templates are powered by VirtueMart and other popular ecommerce extensions for Joomla. On the other hand, if you like any of these templates, you can use them even if you are not selling anything. Ecommerce feature in Joomla is optional and installation and uninstallation of components is easy. 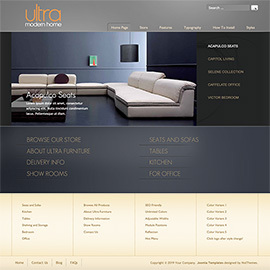 Also, ecommerce extensions allow you to use them as catalogues without any ecommerce features. Revamped version of one of the most popular Joomla! templates. 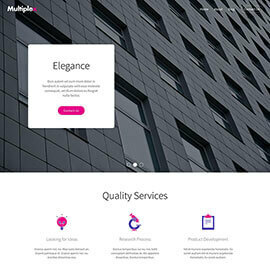 It's now based on the Sparky Framework with significant improvements in design, following the modern web design standards. 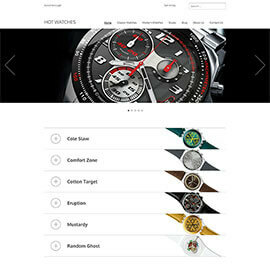 Hot Jewelry is responsive e-commerce Joomla! 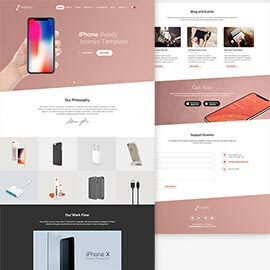 template powered by VirtueMart component and dedicated to online stores that sell jewelry, diamonds, watches, gem stones and similar products. 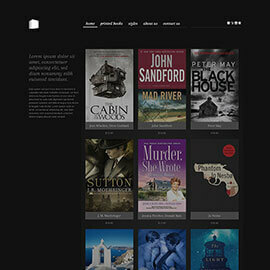 This winter, we decided to redesign one of our oldest templates. Joomla ski template Hot Snowflake got a completely new design inspired by mountains and winter magic. Basketball template is dedicated to many small or big basketball teams throughout the world. 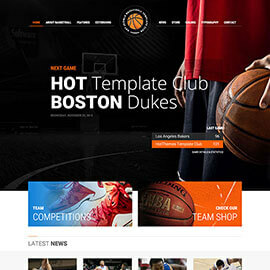 All basketball teams deserve a professionally designed and responsive online presence. Since the parents are usually very busy looking after their children, they often shop online to save some time. 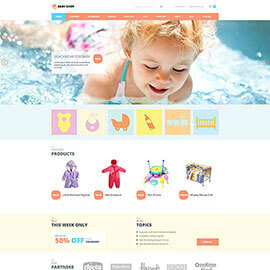 Therefore, online shops for babies and kids are popular and it's usually a profitable business. 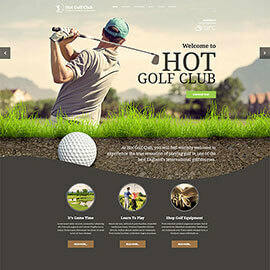 Hot Golf is a responsive template based on an interesting design inspired by golf. Lead by modern principles of responsive web design, we tried to use all available screen space on higher resolutions and to keep things simple in lower resolutions (for mobiles). 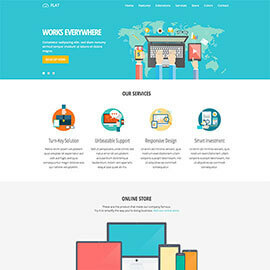 Hot Shoes is responsive Joomla template powered by VirtueMart e-commerce component. 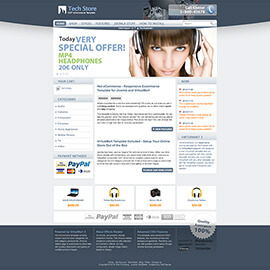 As its name says, it's primarily developed for selling shoes and accessories online. Selling books online is one of the oldest online business activity. Just remember the time when Amazon or Barns and Noble were starting their businesses. They were selling just books. 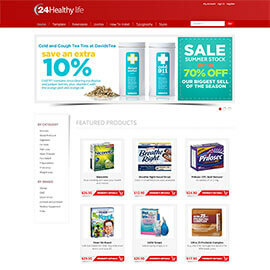 We filled the online store with pharmaceutical products, such as drugs, preparations and medical devices. Those products are often sold online and there are many websites that's primary business is to sell products that improve health.